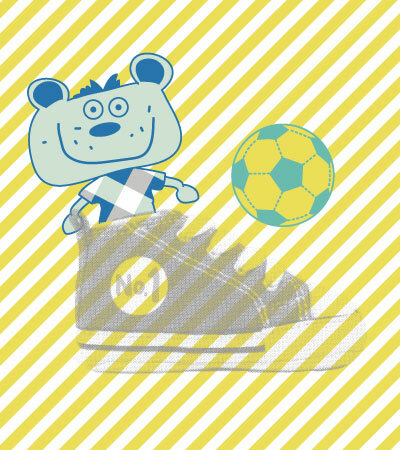 Illustration for babyboy, bed linen, summer collection. 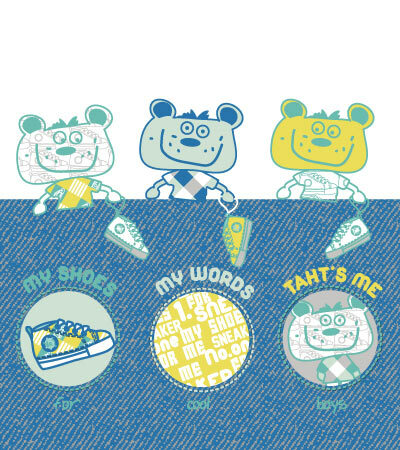 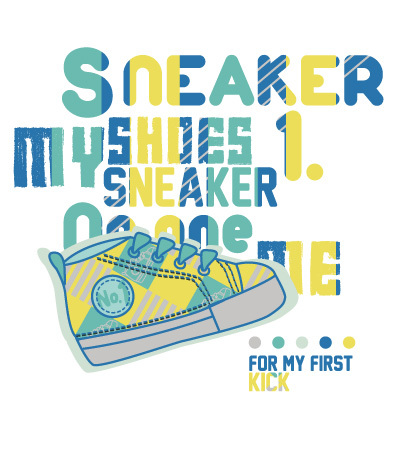 Colorful text ” My shoes for my first kick ” and a blue sneaker. 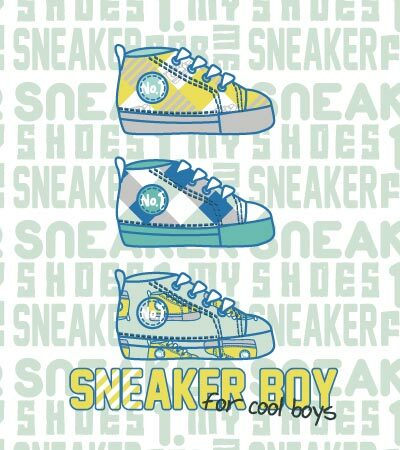 Categories: Baby boy, Franck, Outdoor, Retro, summer, T-shirt designs. 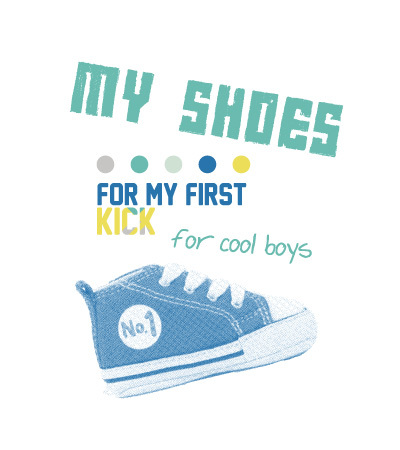 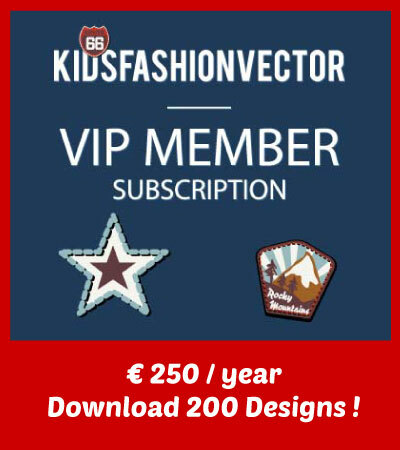 Tags: apparel, baby boy, football, hand drawing, illustration, kids-wear, shoe, sneakers, sport.